The British Horseracing Authority will inspect the racecourse after the deaths on Monday. An investigation has been launched after four horses died during one single meeting in East Lothian. 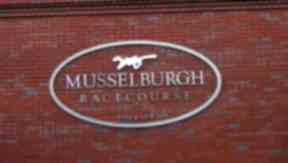 The British Horseracing Authority will inspect Musselburgh Racecourse after Leather Belly, Smart Ruler, Sierra Oscar and Kensukes Kingdom lost their lives on Monday. The winner of the first race, Kensukes Kingdom, was badly lame at the finish and was subsequently destroyed. Smart Ruler collapsed and died, whilst two others, Sierra Oscar and Leather Belly, both broke their legs with fatal consequences. Bill Farnsworth, who works at Musselburgh Racecourse, said: "I am absolutely confident the track is as safe as it possibly could be and this is just a case of four rare occurrences all happening on the same day at the same place. "It's distressing for everybody concerned. "The people involved in horseracing, the thing that we dread most is fatalities. "It is regrettable that in competitive sport there will be injuries and sadly a very, very small number of fatalities." Campaigners have now called for a review of horses' welfare following the event. 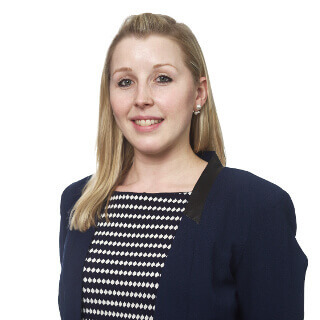 Libby Anderson of OneKind said: "Can you justify putting horses at risk and the amount of suffering that has been caused. "This is a particular tragedy and it focuses our attention because it was four horses in a day. "But one horse at a race meeting is not uncommon." 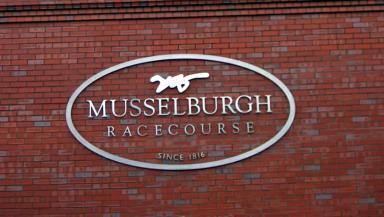 Musselburgh Racecourse posted a statement on Twitter following the incidents. A spokesperson wrote: "We can confirm that following unfortunate incidents yesterday, four fatal injuries occurred.